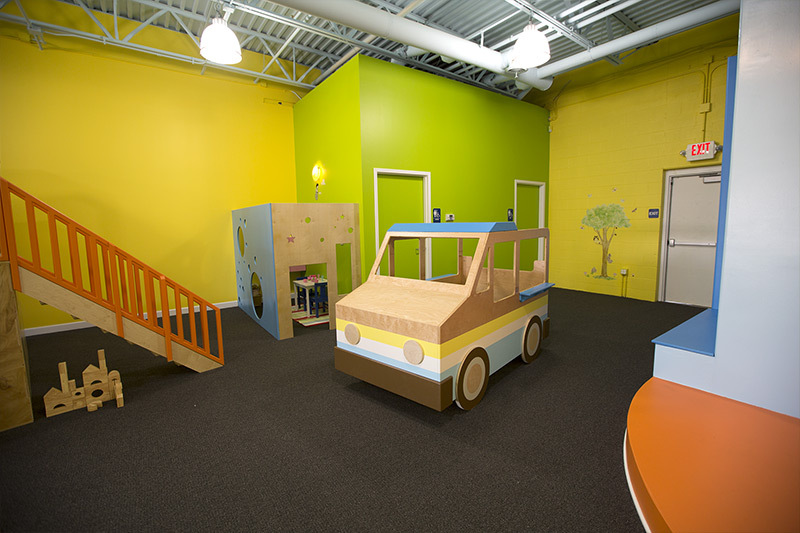 Taking your kids out to play shouldn’t feel like a chore. 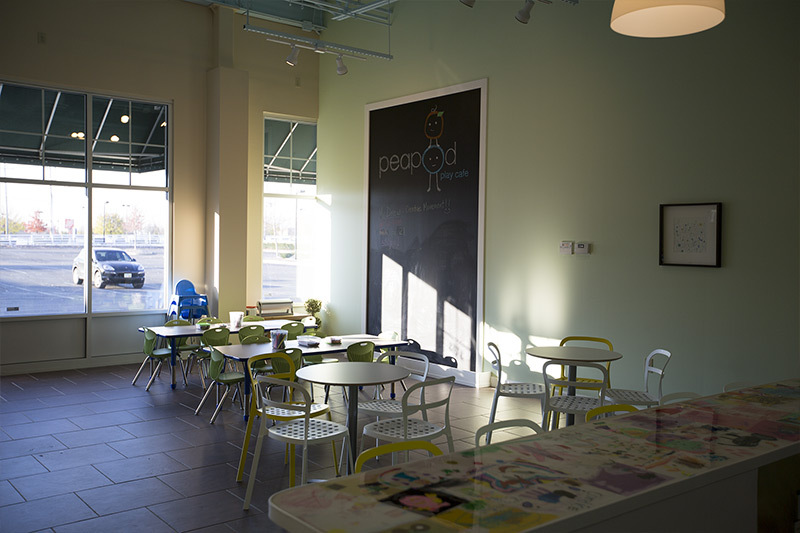 At peapod play cafe, there’s something fun for everyone—including you. 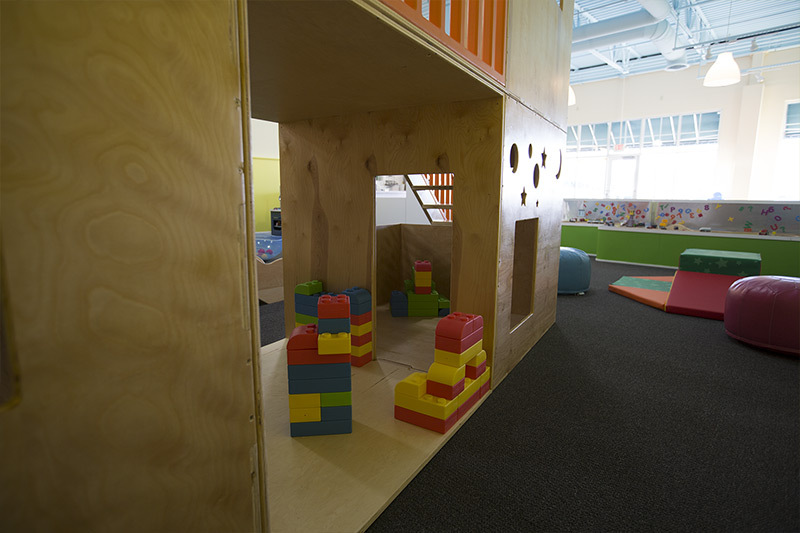 Your kids will love our unique, interactive toys and ultramodern play space, and you’ll feel right at home relaxing or surfing the Web in our coffee and snack bar.